Nearly every organization seeks to increase staff productivity. Tools that can bolster how quickly employees can access and process information. Too often in pursuit, these organization choose quick fixes and stand alone solutions. However, a small but growing number of financial institutions have turned to a suite of tools, an intranet. 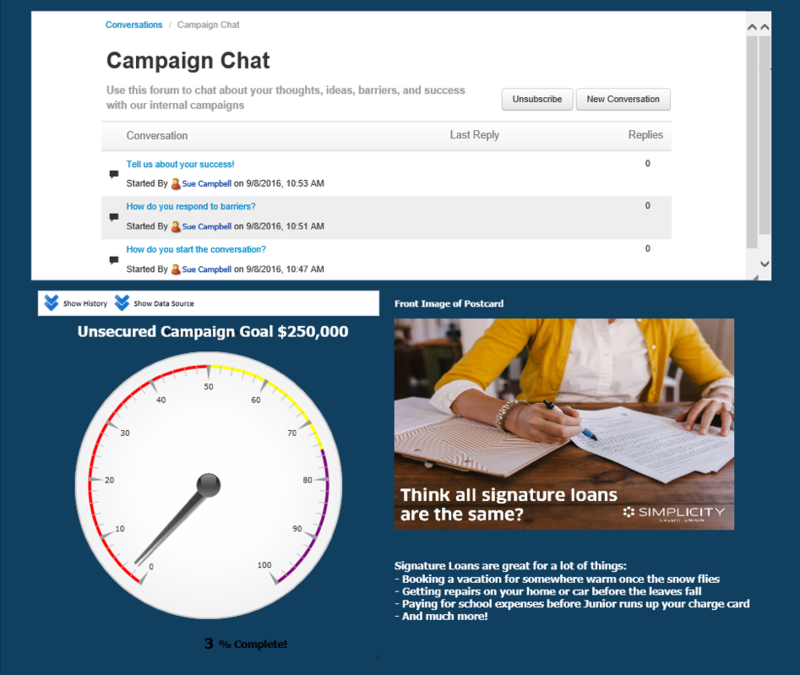 Simplicity Credit Union sought to get the word out about their new Signature Loans campaign without sending staff an endless volume of emails that simply won’t get read – or talking about the campaign once in a meeting before it’s was never mentioned again. Their OnSemble Intranet seamlessly integrated these tools, motivating front end staff to achieve the campaigns goals for loan growth. Within days of launching the campaign for Signature Loans you could hear staff talking about it being on the intranet. It was the buzz of the office, why? Because as a result, Simplicity Credit Union achieved 90% of the $250,000 goal within 30 days. The team is rolling out the next campaign of $750,000 in loans, 360 loans in total, within 8 weeks. Simplicity Credit Union has already achieved 21% of the goal!!! 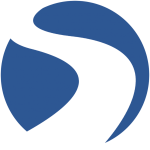 Why did Simplicity Credit Union choose to implement OnSemble?